WPC Roxanne Sealy who was shot by accident at the San Juan police station. 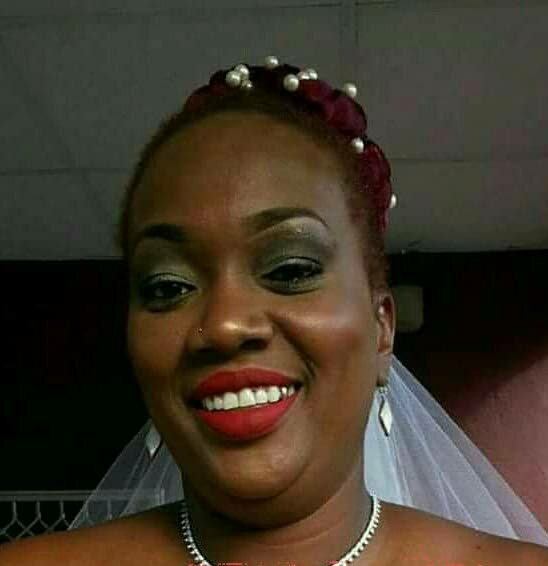 WPC Roxanne Sealy is said to be responding to treatment and physical therapy well almost one week after she was shot by accident at the San Juan Police station by a fellow officer, this according to aunt, Alicia Wells yesterday. Wells said Sealy was removed from the Intensive Care Unit (ICU) last Friday, after her condition improved, and was placed in the High Dependency Unit at the Mt Hope General Hospital. “They are still feeding her using intravenous fluids but she has been coming along very well since last week. She is conscious for most of the day now and has even shown some improvement in moving and is capable of breathing without the respirator. Wells said doctors were hoping Sealy would be back home by next month. Wells was pleased with the response from other members of the police in donating blood for her niece’s operation, adding that, thanks to the swift response of co-workers, Sealy was recovering quickly. Wells said her niece’s husband and eldest son had been visiting her every day and offering comfort and support. Reply to "Wounded Cop Recovering"